Hi Noah. I saw a simialr watch you worked on for a guy called Magnus back in 2011. I wondered if you would be interested in building a watch to similar finish. 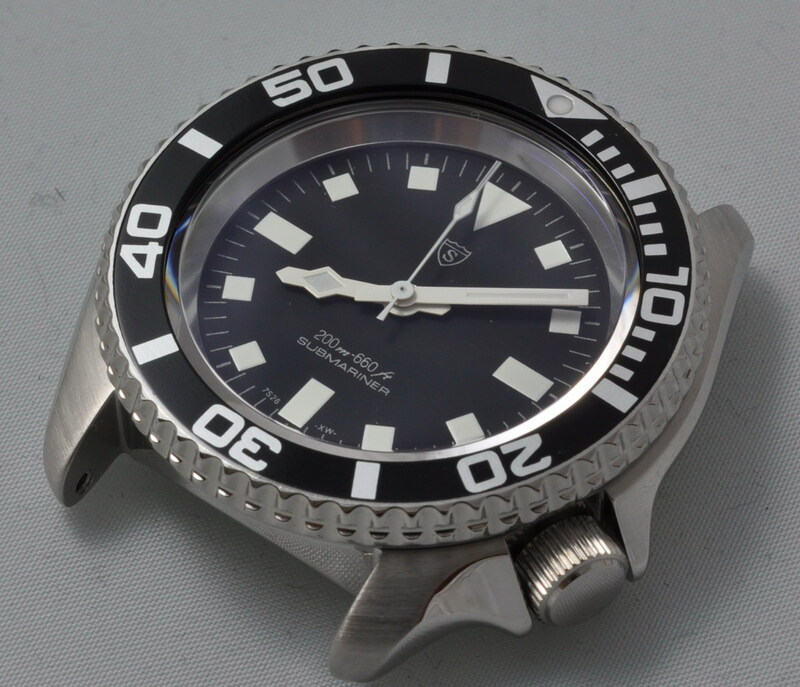 I believe that SKZ Snowflake watch chlorine bleached the bezel to give it a great weathered looking finish. Can you help? Best Barney.